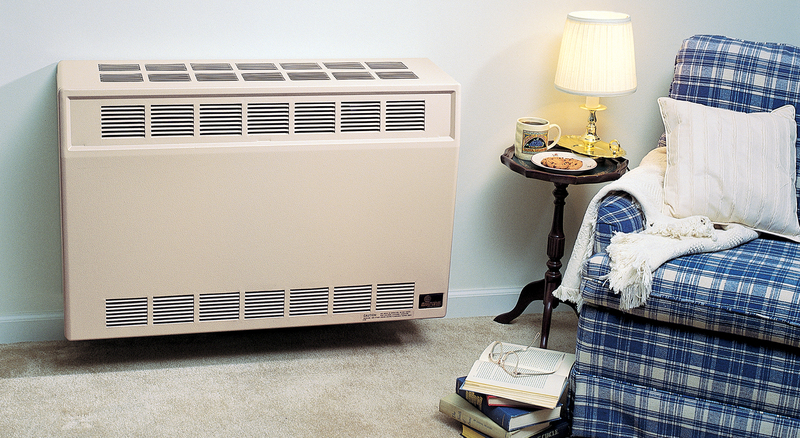 Heat large areas economically with Empire’s Vented Room Heaters. 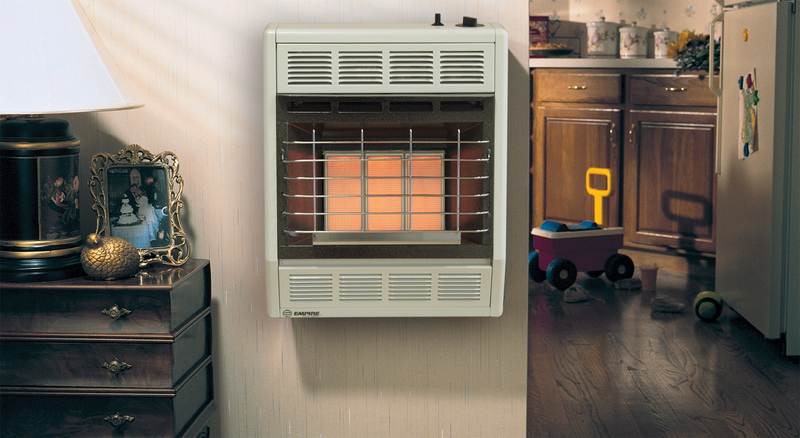 These durable space heaters offer ample warmth to make any room comfortable. 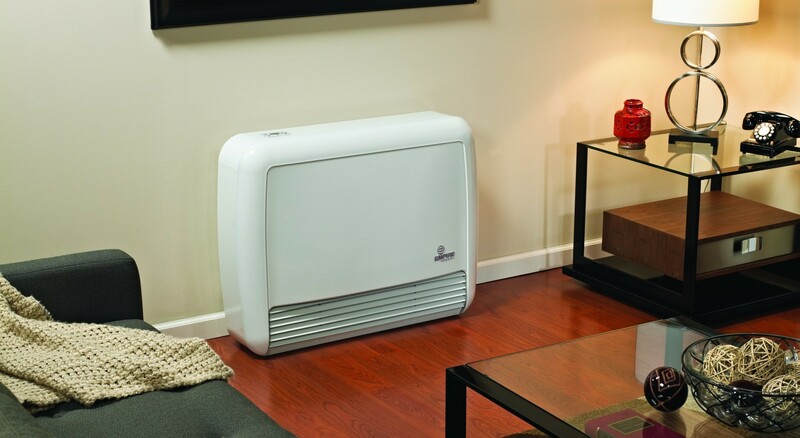 Modern design meets innovative technology with the US90Plus, the most efficient vented heater you can buy. State-of-the-art technology for higher fuel efficiency. Compact cabinet for recessed or flush mount. 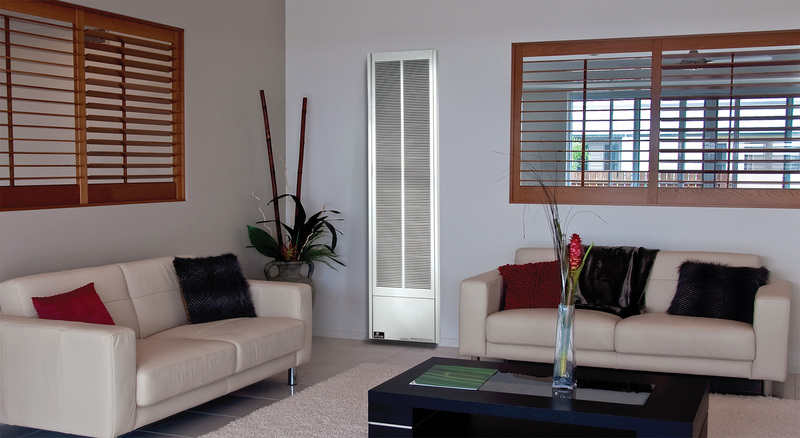 Our Infrared heaters warm the air, which rises to create natural circulation in the room. Ideal for any supplemental heat application. 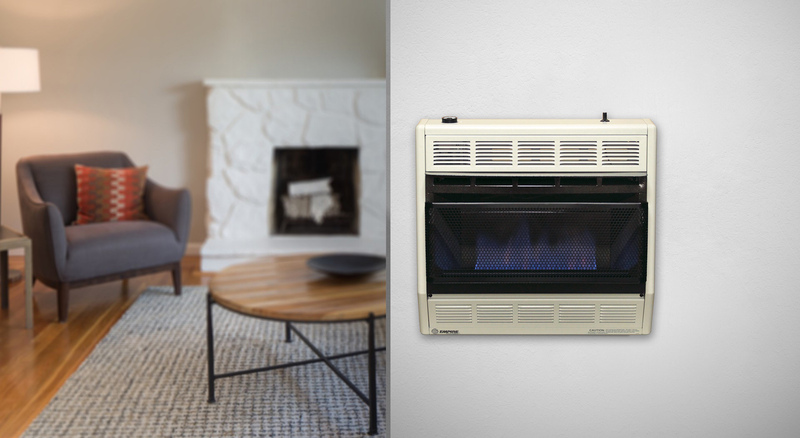 Heat larger areas with Empire’s DV25 and DV35 Direct-Vent wall furnaces. 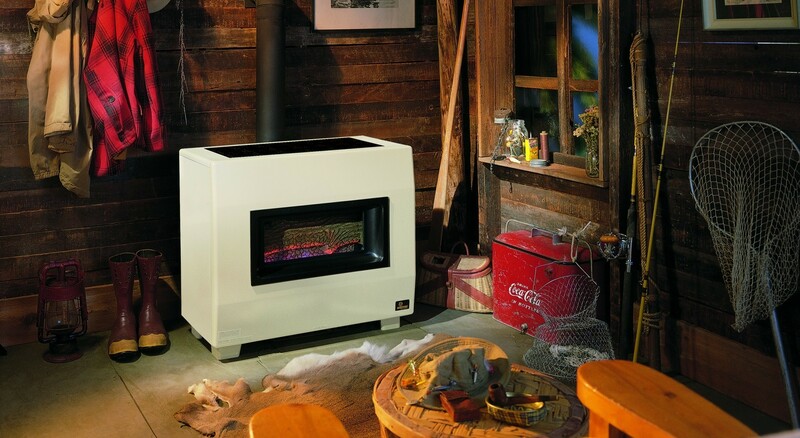 Delivering room-filling warmth, each furnace is stylishly crafted and fits against an outside wall.